Tarun Gupta June 6th, 2012 Social Media Marketing no comments. 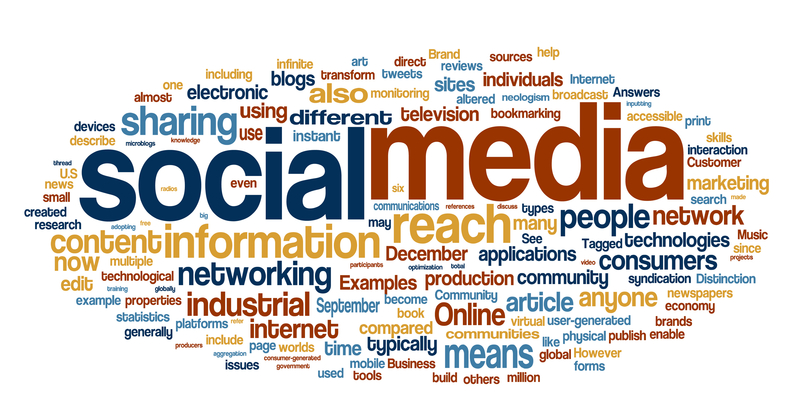 Social Media Management offers an apt way to get massive users on your business website. All you need to do is to put forward a workable strategy and a team of professional social media marketers. Online market place always acts as a platform for critical competition. Professionals Digital Marketing Services domain look for some of the most recommended methods for traffic generation. Social media marketing is probably the best of them. If you own a business website, this is a cost-effective formula to get rid of expensive methods of traffic generation. The article illustrates a collective mechanism to avail traffic advantages through social media marketing. Your business website crates a bridge between your services and the potential customers. These customers further cultivate most of the traffic on your business websites. This is the right time to initiate a two-way communication with your customers. If you don't have a mechanism installed on your website to communicate with your audience, create a web blog or business forum now. Write a blog in support of your ventures and invite your customers to participate in the conversation with their valuable feedback. This process of engagement not only helps an Internet Marketing Company to improve brand value but also helps to generate massive traffic online. If you are a real time Internet Marketing Services provider, you must know the gravity of honest feedback by your customers. Customers will only visit your site on frequent intervals if you offer prompt response to their feedback irrespective of its nature. Learn to anticipate and appreciate everything comes to you in response to your service and business value. Extend your response to your valuable customers and get huge traffic on your website. You May Also Like : How To Improve Facebook Ad Management Performance ? Choosing your target markets wisely also helps you to generate more traffic on your website. You should keep in mind that not every individual is interested in the product range you offer. You should therefore incline your Internet Marketing strategies according to the taste and demographics of your target customers. Anticipating the social media according to the user behavior helps IM professionals to generate user-centric contents for more traffic on the website. If Internet Marketing experts are to be believed, goals are always different from the objectives. If you use Social Media Marketing to generate traffic, make sure that this traffic should be relevant and not to support your quantifiable measures. Attracting customers and generating traffic has always been a tricky business. Social media marketing adds more to it with innovative tools and strategies. All you have to do is to subscribe services of an eminent Internet marketing company in affordable price tag. 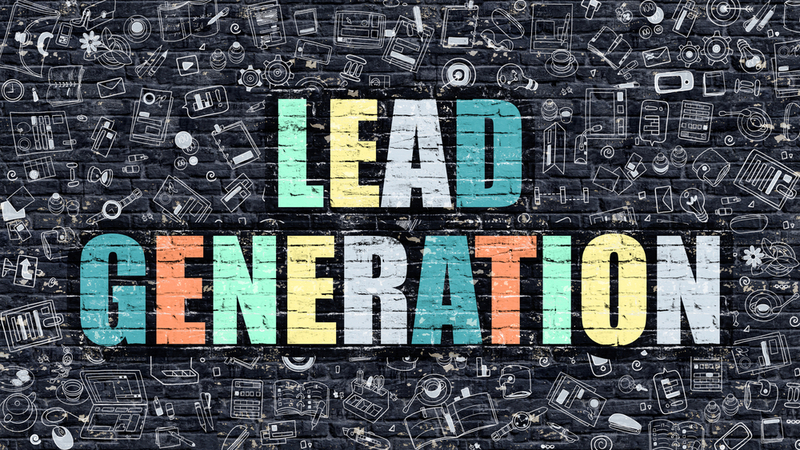 How To Generate Quality Leads With Social Media Marketing?